The Hidden Series follows the lives of Christine/Leah/Cecilia (trust me, it’ll make sense later) and the not so normal people in her life. It is really a story of growth and strength. It has tons of sappy teen love, so if that’s your thing, check it out. Oh my goodness..I love this series!! I feel like I’ve been waiting for the next book.”shattered ” to come out forever..the suspense is killing me.i can’t wait to read it. I love love love this series. The characters are just sooo…I can’t explain it. I just love them. Thank’s so much Lea! 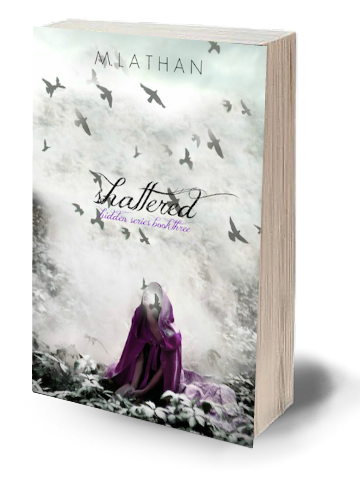 I’m putting the finishing touches on shattered now, doing my best to find all those pesky errors. I’m glad you’re enjoying the series so far! I was wondering when the 4th book is coming out? How many books total in this series? I love them! Any idea on when book four will be out? I just finished reading Shattered last night and I cannot wait for the next one!! I fell in love with this series… I read them all in a matter of 3 days! I wish the next book was out already! Hi Carina! I’m so glad you enjoyed the books! Wow, 2 days? You read really fast! Found hidden on amazon on Friday and finished the second and third this weekend. Awesome reads. Can’t wait for the fourth! I am so glad I decided to read this series! These books are addicting and written so well I felt like I was in the story. I absolutely cannot wait until the 4th book comes out! Wonderful job!!! Hi Ahyana. I say it in Lost but she’s mixed African American, Native American, and Caucasian. I’m glad that you want to be a writer. Best of luck. Thanks Alison!! I’m glad you’re enjoying the series! Thanks for stopping by Kayla 🙂 I’m so glad you enjoyed the books. I’m also rooting for that. I love the scene where they fight together. They’ve both come so far from the first book. That scene was very exciting to write. 🙂 Thanks again for stopping by. I’m now halfway through the second book and still loving the story. I just wanted to say I especially love the way you write Chris’s relationship with her mother and how affectionate they are together. I have two daughters (yeah, I’m pretty far outside your target audience) and we mamas never stop feeling this way toward our babies, no matter how old they get. It never stops being amazing to cuddle with them, wake up with them, and comfort them. As much as I enjoy Chris and Nate together I feel the heart of things, at least up to the point I’ve read, is the mother-daughter relationship. I love reading such an honest, genuine, and unabashedly sentimental reflection of what it’s like to be a mom, and I hope my girls find as much comfort and peace in me as Chris does in her mother. Thanks Lizzy! This means a lot that you see this. I love love Nate, but the whole point of the story is Lydia and Chris. I read a lot of reviews about how crazy it is that Chris feels so strongly about Lydia and does the things she tells her to do, and I want to ask them if they are crazy. It’s her mom!! And in my world, Moms always always rule. I just started this series. I finished two books in just 2 and half days. I would of been done it if it wasn’t for having to work. I’m glad I’m apart of book clubs and check my email regularly or i. At have never found put about this series. I’m starting book 3 today. 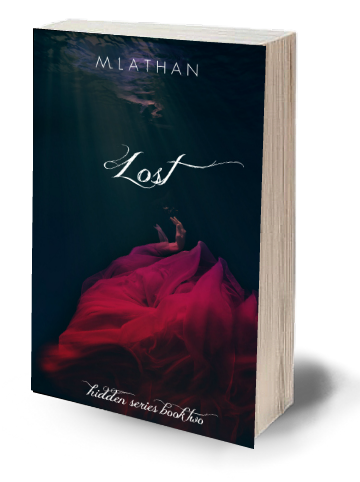 Thank you M. Lathan for writing an great series with developed characters. I love this series!! I read all three in a matter days. Fabulous writing, I felt like I was right there with them, laughing and crying. Can’t wait for the fourth book! I loooove this series I just finished the 3rd one today so what’s the 4th book called and when does it come out? I read all the books in three days!! I love this series so much and I must know when the fourth one comes out!!!! Also have you thought about making this into a movie because I see it being the best movies ever!!! 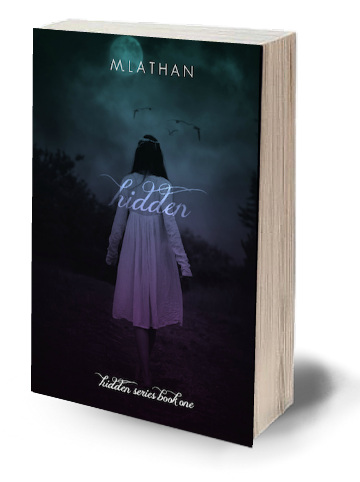 Love your books, read the first 3 in the hidden series way to fast. Lol. Totally ready for the next one. Good luck and thanks for your imagination and writing skills. Please tell me there will be more books in this series?! It simply can’t be over yet! 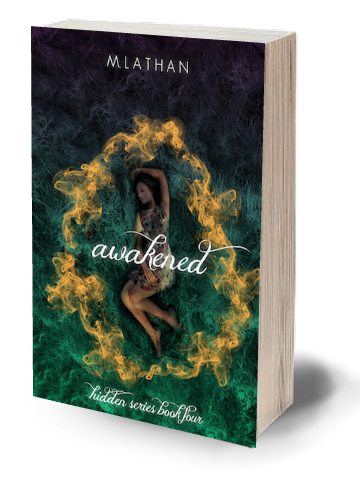 I’m left with a few pages of Awakened and I dont want to finish it and accept that this story is over!!!!! I am in love with all the books in the Hidden series and I’m still crushing on portal Nathan. I wish there was an entire book about him and Chris in another version of themselves!!! !Anyway, thank you for sharing your awesome imagination with us, cant wait to read your other books. Thanks Deany! That made my day!! I’m writing two portal stories that I will release on my website when I’m done, it might take a while, but I’m working on if Sophia jumped through the portal and what life would be like and if Christopher jumped in. Nathan and Chris will be in both of those.